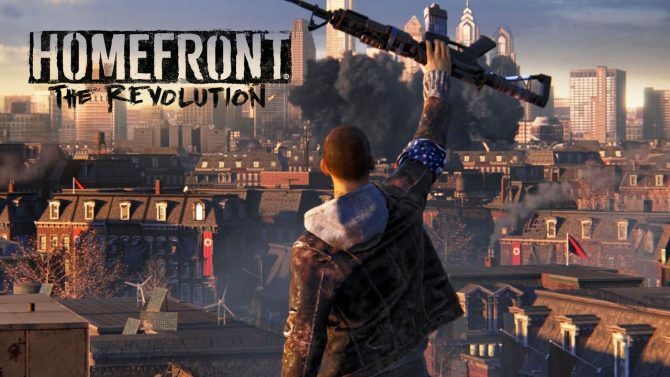 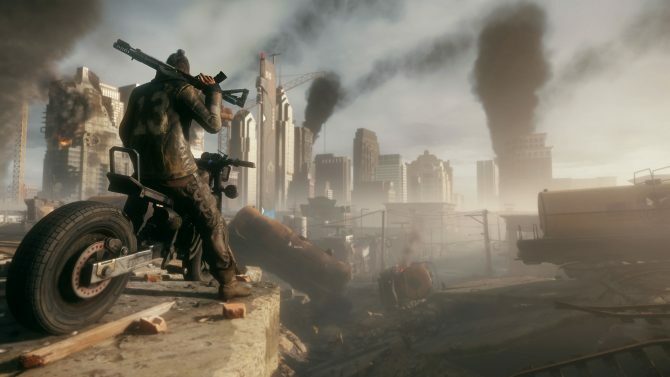 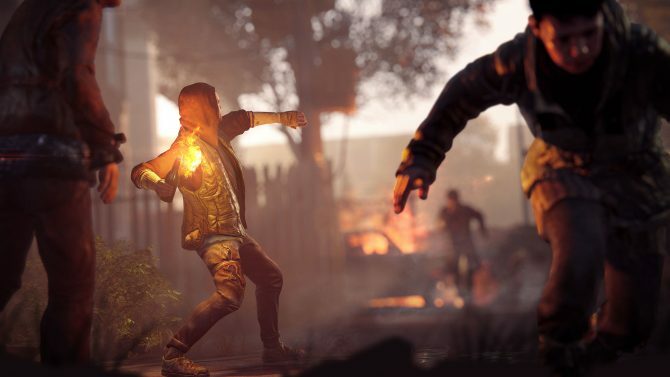 Today, in an interview with MCV, publisher Deep Silver revealed that Homefront: The Revolution was "less of a success" than it hoped, and that it should have waited to release the shooter. 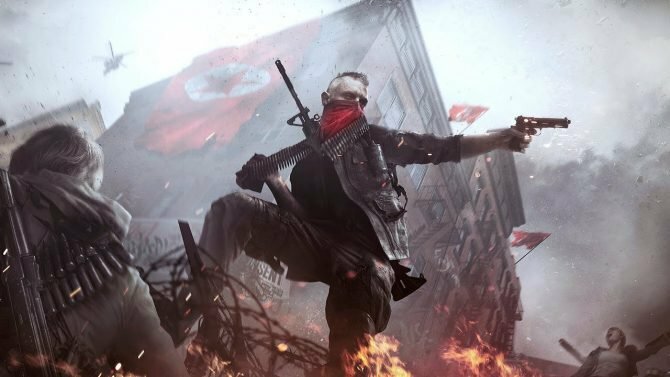 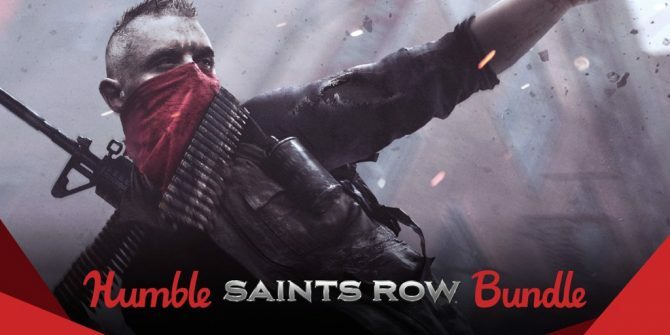 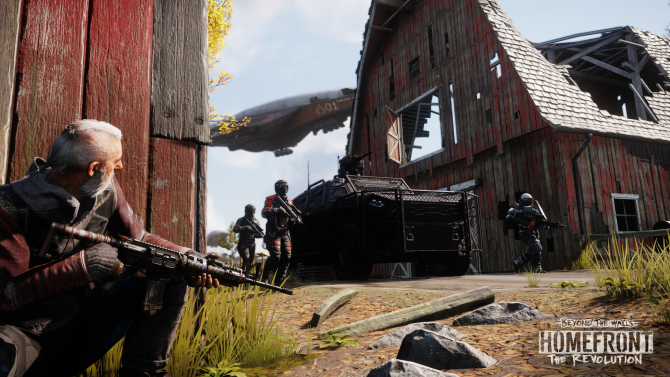 A new patch has been released to help resolve Homefront: The Revolution's performance issues, Dambuster Studios has announced. 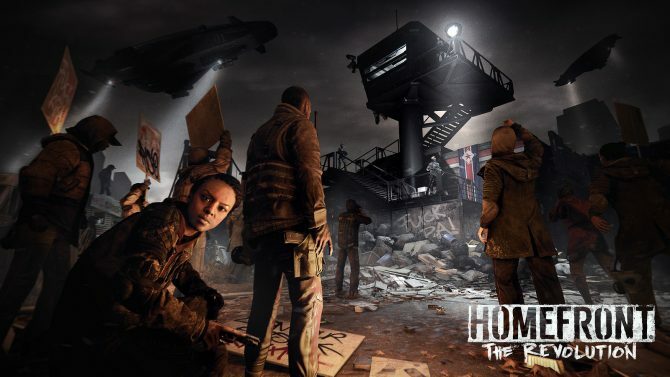 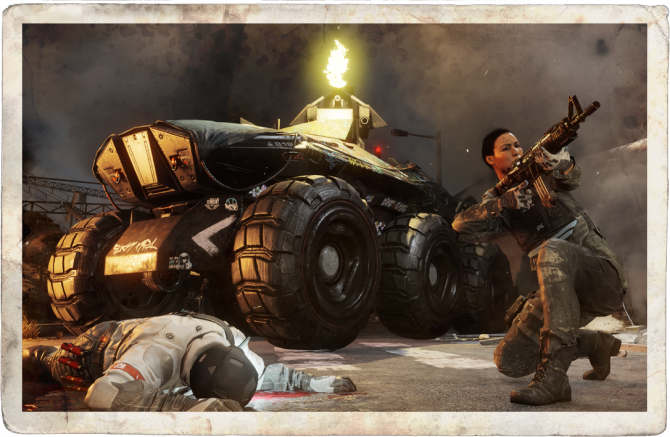 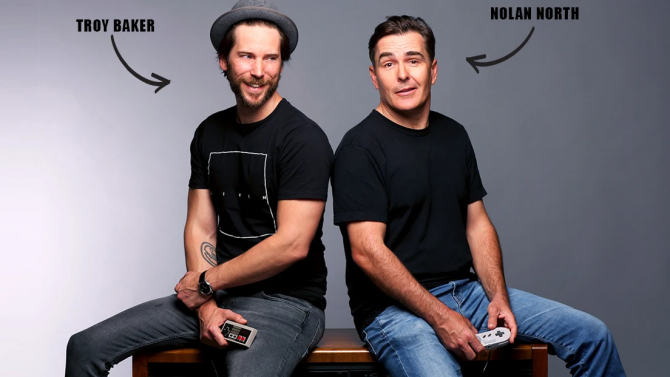 Homefront: The Revolution will include a co-op mode for up to four players named "Resistance," launching with the game on May 20th, 2016 for PS4, Xbox One and PC. 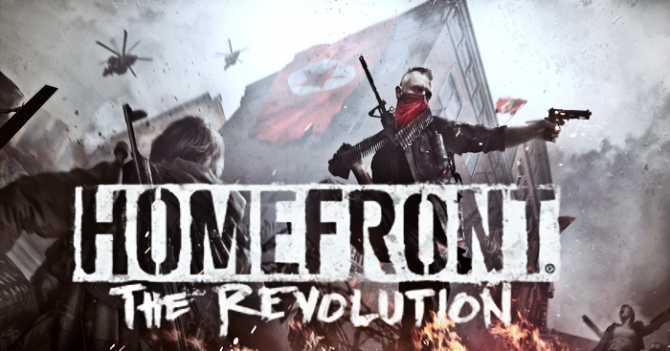 A game-play demonstration for the upcoming shooter Homefront: The Revolution was revealed at Gamescom 2015.